See how to create faded effect on images to get them merge in the backgrounds while working in Adobe Illustrator. 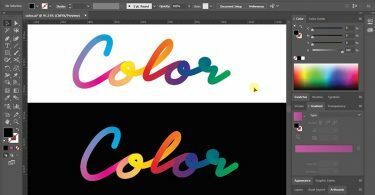 By learning this Illustrator trick you will be able to make awesome brochures, flyers and banners. 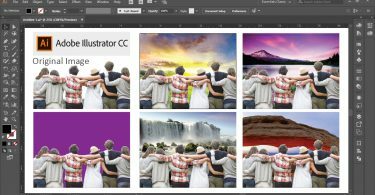 Using the same method you will also be able to create image collages in Illustrator. Following the process we’ve created a beautiful Happy Women’s Day card in Adobe Illustrator for you.